Dalacin-T lotion contains the antibiotic, clindamycin. 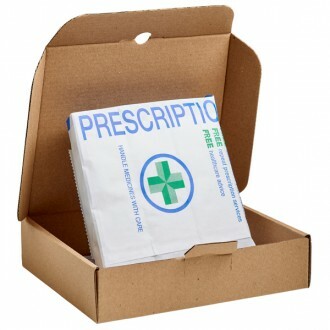 It is available online from The Independent Pharmacy Online Doctor to treat acne following a free online consultation. It is applied to the affected areas twice daily and helps to kill the bacteria that cause acne and clear up your condition over a number of months. Dalacin-T lotion is available to buy from The Independent Pharmacy Online Doctor service, following a free consultation, to help to treat acne. 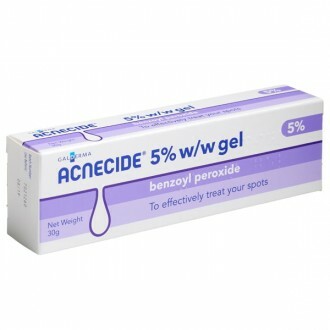 To find out more about acne and see all the available treatments, see our Acne page. 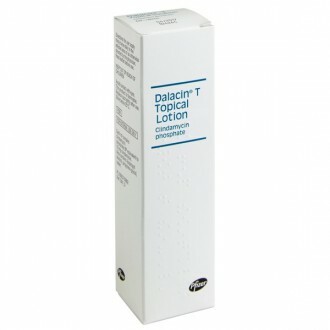 Dalacin T topical lotion is an antibiotic acne treatment that contains the active ingredient clindamycin phosphate. 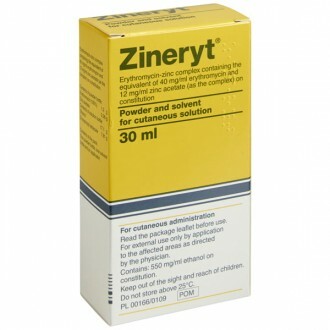 Clindamycin is an antibiotic medicine used to treat bacterial infections. 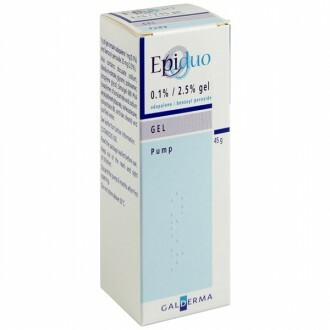 Dalacin T topical lotion is mainly used in the treatment of acne vulgaris and is available in a 50ml bottle. The lotion itself is a clear, colourless, aqueous lotion. 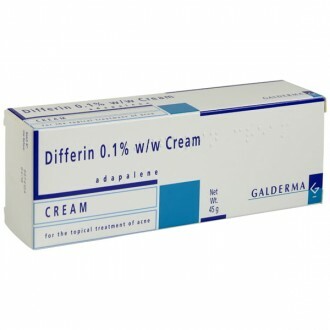 Dalacin T topical lotion is manufactured by Pharmacia, who are part of the Pfizer group. Dalacin-T topical lotion works by inhibiting acne-causing bacteria from producing proteins that are essential to them. Without these proteins the bacteria are unable to replicate and increase in numbers. 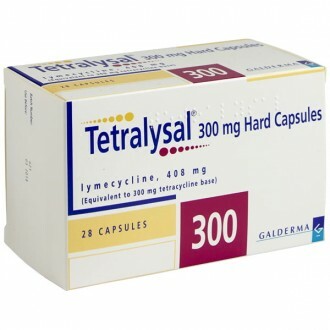 After treating the affected skin topically with clindamycin, any remaining bacteria will eventually die out or be destroyed by the body’s natural immune system. The bacteria associated with causing acne is called Propionibacterium. This is a very common type of bacteria that can be found naturally on a person’s skin. Propionibacterium feeds on sebum, which is a natural oil produced by the sebaceous glands. When propionibacterium feeds on sebum it produces waste products and fatty acids. These waste products can irritate the sebaceous glands, causing them to become inflamed. This inflammation can cause spots to appear. Dalacin-T topical lotion works by preventing propionibacterium from producing proteins that are essential to them. Without these proteins the bacteria are unable to replicate and increase in numbers. Treating this type of acne with Dalacin-T lotion will result in the reduction of propionibacterium, bringing any inflammation under control and allowing the skin to heal naturally. 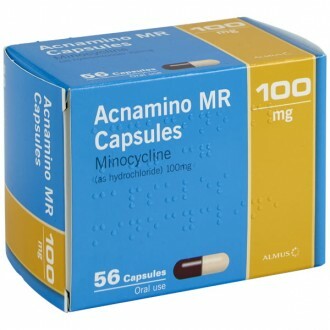 After treating the affected skin topically with Clindamycin, any remaining bacteria will eventually die out or be destroyed by the body’s natural immune system. Dalacin-T lotion can dry the skin so it is particularly good to treat acne where the skin is also greasy. It is applied directly to the affected areas twice daily via the pad dispenser provided with each bottle. It will usually requires a few weeks of treatment before the condition of the skin noticeably improves. Do not squeeze your spots or try to ‘dig out’ blackheads. It can make your acne worse and even cause permanent scarring. Dalacin-T lotion should be applied to the affected areas twice daily, after washing with a mild cleanser. Gently apply to all areas of affected skin, not just the individual spots. To get the best effects from Dalacin-T lotion it is important that it is used regularly for a number of continuous months. Continue to use Dalacin-T for ONE to TWO months after acne has cleared. Improvement should be seen after a few weeks. Dalacin-T can cause some side effects in a small number of people. These are most likely to occur as your skin is getting used to the treatment. They can include skin irritation, itching, drying, or oily skin. You may wish to skip the treatment for a day if you experience these side effects to give your skin time to recover. Like all topical preparations there is the potential that you may be allergic to Dalacin-T lotion. We recommend you do a spot test before commencing treatment. Each 1ml of Dalacin-T topical lotion contains the equivalent of 10mg Clindamycin. Glycerol, sodium lauroyl sarcosinate, stearic acid, tegin, cetostearyl alcohol, isostearyl alcohol, methylparaben and water. Dalacin-T solution should not cause a harmful interaction with any of your other current medicines. Dalacin-T should not be used with other acne treatments containing benzoyl peroxide as they can have additive drying effects. Please read the Patient Information Leaflet enclosed with your medicines for further information. Dalacin-T has drying effect on the skin so it is important to try to ensure that any toiletries containing alcohol or other skin-drying ingredients are not used. Tell your doctor immediately if you develop severe, persistent or bloody diarrhoea (which may be associated with stomach pain or fever). This is an uncommon side effect which may occur after treatment with antibiotics and can be a sign of serious bowel inflammation or pseudomembranous colitis. 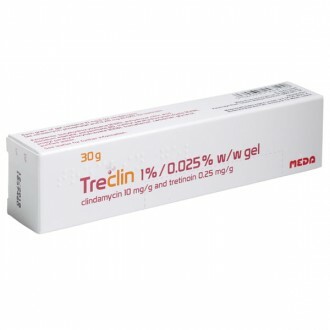 Dalacin-T solution contains clindamycin 10mg/1ml. Clindamycin is an antibiotic that helps to kill the bacteria living on the skin that contribute to acne. How do I use Dalacin-T? 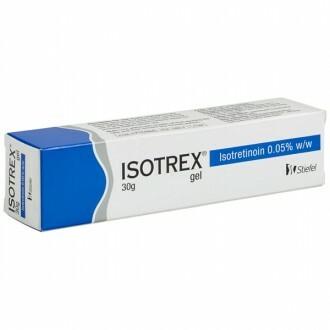 In adults and children 18 years and over, you should gently dab Dalacin-T onto the affected areas of skin twice daily. You should cover the whole affected area, not just the individual spots. 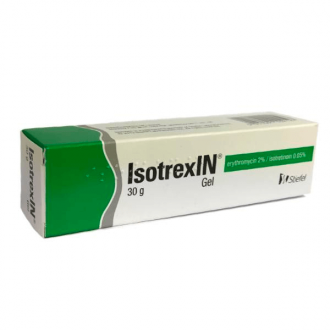 If you find that Dalacin-T causes irritation to your skin initially, reduce the applications to once daily until the irritation passes and then slowly increase back to twice daily applications. Can I use other Acne treatments with Dalacin-T lotion? 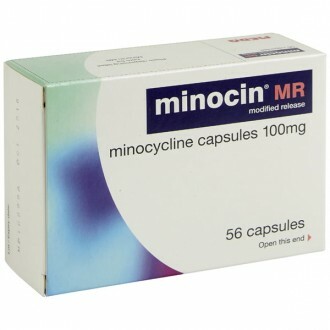 You should not combine Dalacin-T with other antibiotic acne treatments such as Tetralysal (lymecycline), Minocin (minocycline) or Zineryt lotion. 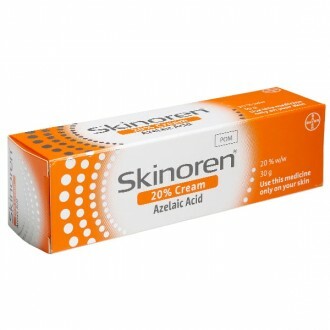 Dalacin-T can be used with other acne creams (such as those containing benzoyl peroxide) although this is not normally necessary. I have started using Dalacin-T and the treated area is red and irritated, is this normal? Redness and irritation of the treated area can occur when you use Dalacin-T for the first time. This is not usually serious and normally subsides within a week. During this time reduce the frequency of Dalacin-T application to once daily to allow your skin to recover and then slowly build up to using it twice a day. Why can I only buy three packs of Dalacin-T online at one time? 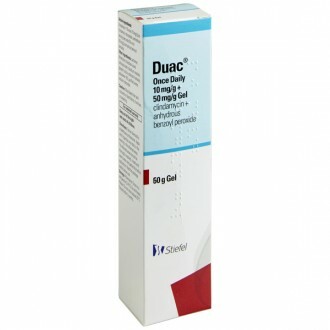 Dalacin-T is a prescription-only acne treatment. For that reason, to ensure the safety of our patients and the legal operation of our pharmacy, we only supply a maximum of 3 months treatment at one time. Dalacin-T treatment is normally judged for effectiveness after 8-12 weeks. This means that if you do not find Dalacin-T as effective as you would like, you are not stuck with an excess of medication. If you are happy with the results you can log in and re-order another supply to give you up to 6 months treatment. Is Dalacin-T lotion available for next day delivery? Yes, we understand that sometime you want to get your treatment as soon as possible. If ordered before 4pm Monday to Friday, Dalacin-T lotion is available for next day delivery. Is it safe to buy Dalacin-T online? Yes, as long as you are buying from a website that is a legally operating and regulated pharmacy it is perfectly safe to but Dalacin-T online. The Independent Pharmacy is an NHS Online Pharmacy based in Bristol and has all the necessary regulation to be able to safely provide convenient access to genuine prescription acne treatment through our Online Pharmacy & Online Doctor. How do I buy Dalacin-T online? Just select 'Start Consultation' above, you will need to fill in a simple health questionnaire so our GPs & Pharmacists can ensure it is safe for us to supply your Dalacin-T solution to you. It all takes around 3 minutes and your treatment can be delivered to your door. What are the advantages of buying Dalacin-T online? 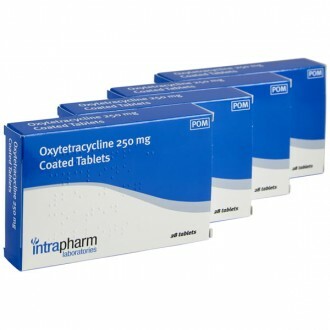 Tons of information - we provide all the information you could need on Dalacin-T/Clindamycin and other acne treatments, in easy to digest formats, at a time to suit you.